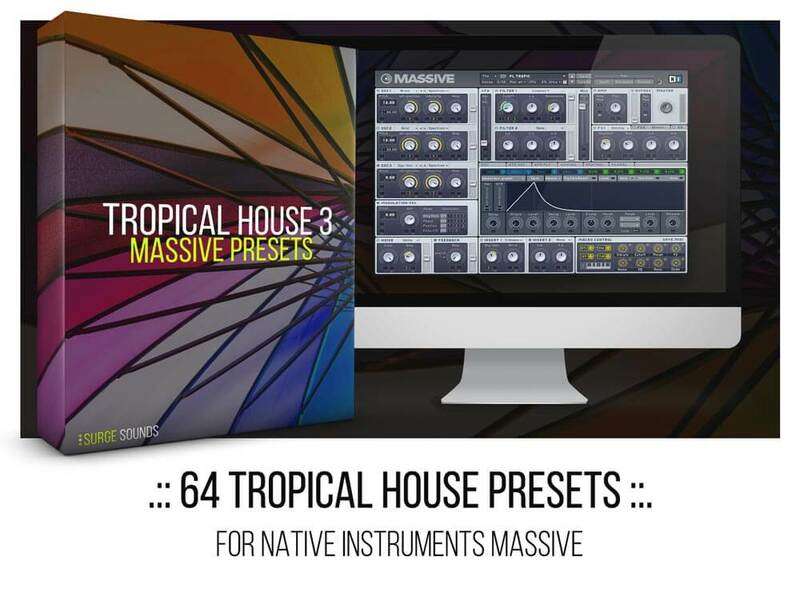 After a great response and reviews of Tropical House 1 and 2, we`re extremely excited to present to you, a dive deeper into this series, ‘Tropical House 3’! 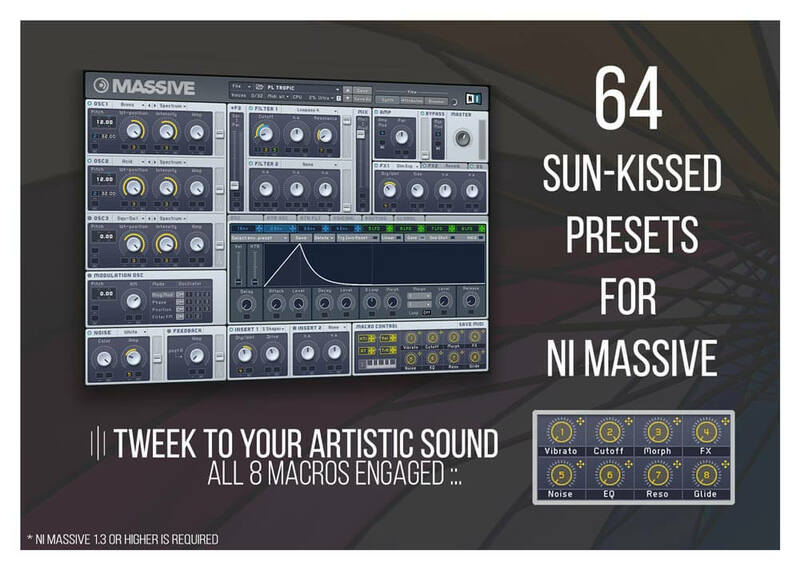  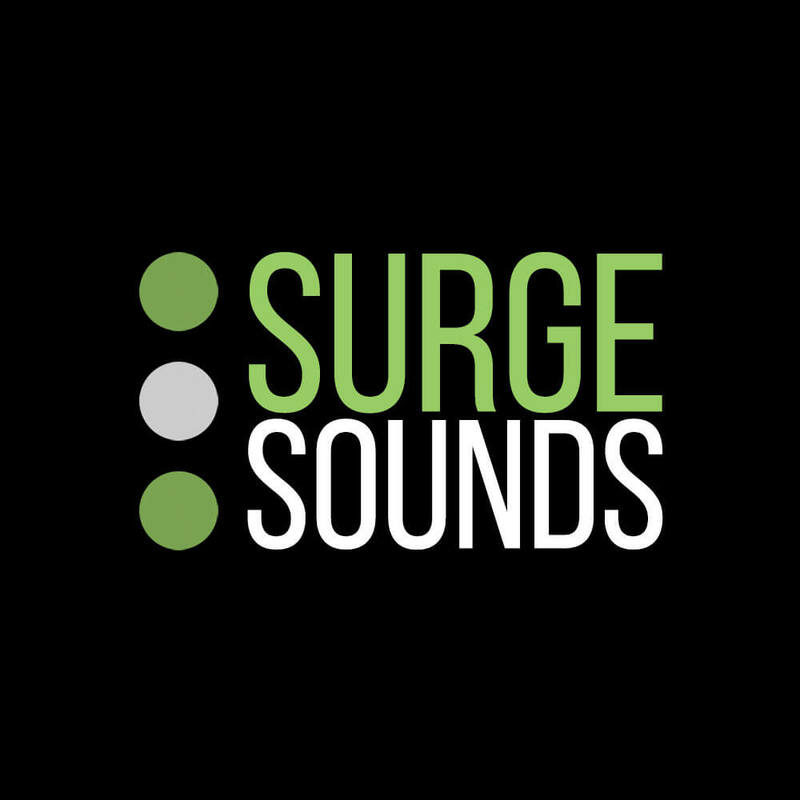 These 64 presets sound so fresh that creating with them will always bring you back to your good-time summer memories. 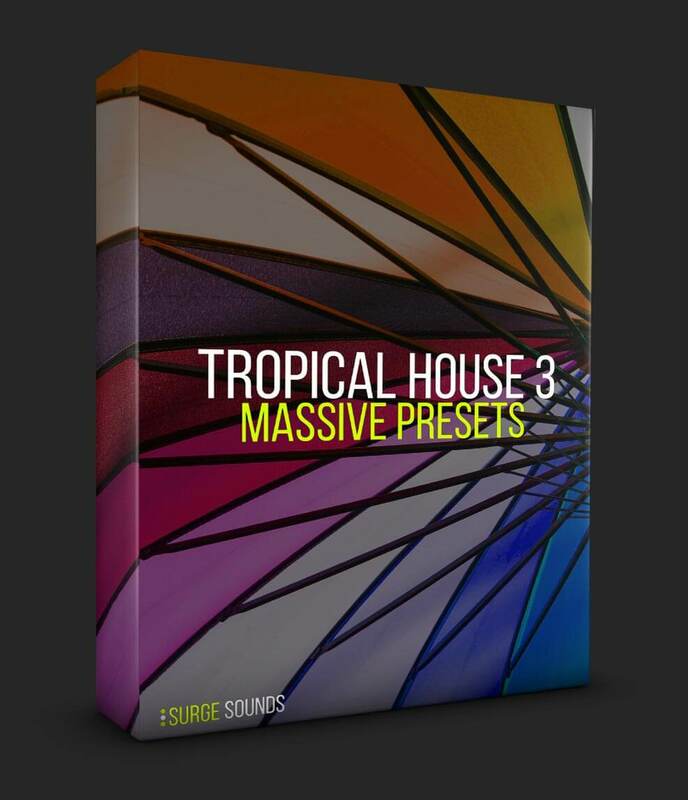 We just can’t get enough of the sonic paradise of Tropical House and if you`re anything like us you`ll absolutely love these presets!